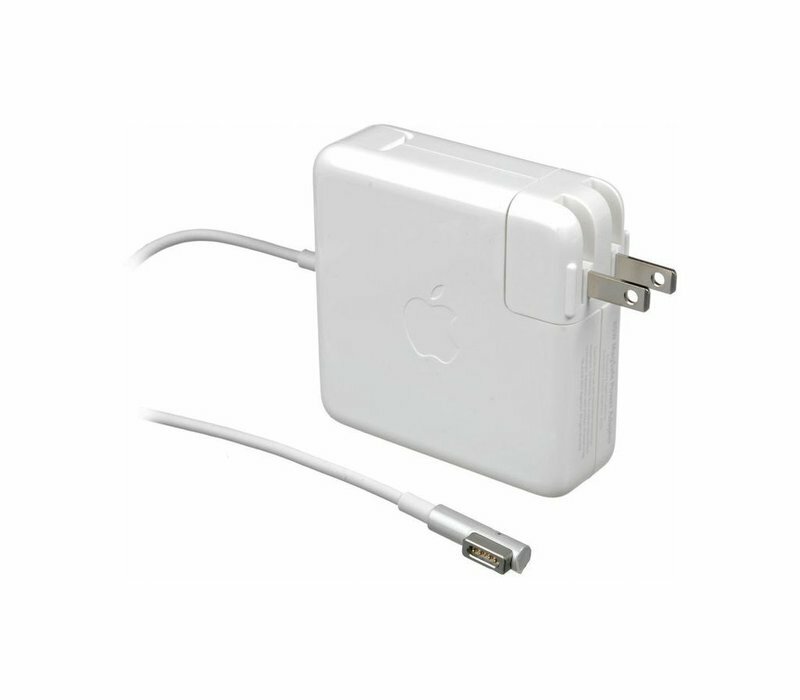 The 85W MagSafe Power Adapter from Apple features a magnetic DC connector, which helps guide the plug into the system for a quick and secure connection. Designed to be the perfect traveling companion, the provided AC cord offers maximum cord length, while the AC wall adapter (also provided) gives users an even easier and more compact way to travel. This power adapter recharges the lithium polymer battery while the system is off, on, or in sleep mode. 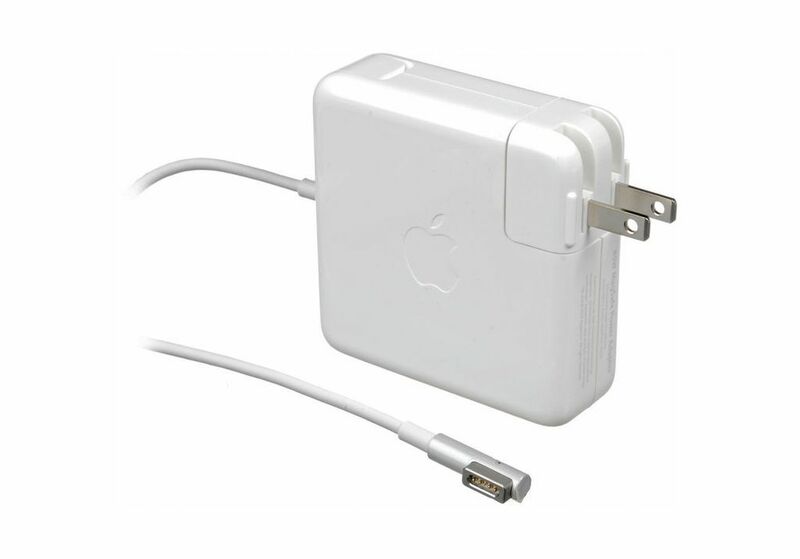 The adapter is compatible with the 15 or 17" MacBook Pro.